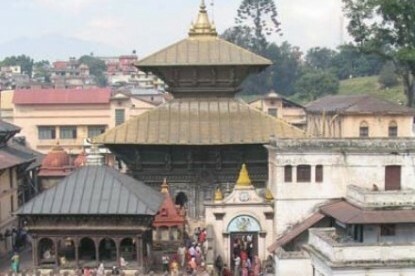 The region is located northeast direction from Katmandu, the capital city of Nepal. 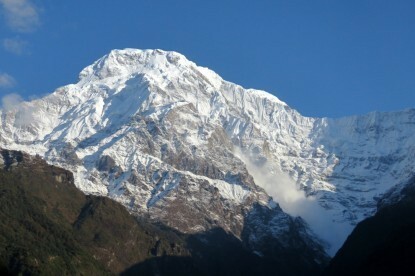 Trek starts from Kharidhunga, which lies 5 hours drive from Katmandu, the region is multi-ethnic as the inhabitant are dominated by Sherpa, Tamang, and Brahmins and other peoples. 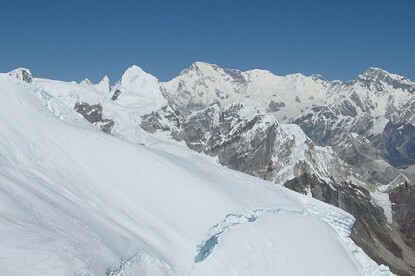 Once you are in Kalinchok at the altitude of 3580m one can find a majestic view of the Himalaya and the two big rivers of Nepal Tamakoshi and Sunkhosi are visible, along the trek you will traverse densely forested trail where you may find unique flora and fauna. 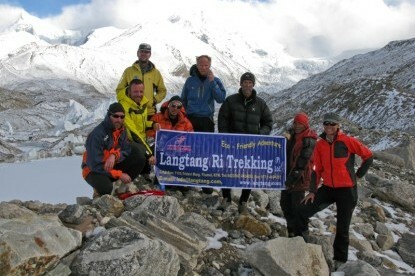 The excitement of the trek is to meet with a rare ethnic group of indigenous people called Thami of Nepal. Today we will transfer to the Domestic Airport and board our flight to Nepalganj. This flight provides good views of the Himalaya to the north. There will be time in the evening to have a look around the town which is situated 1.5 miles from the southern Nepalese border with India. Here it is quite hot and tropical. A wonderful early morning, 45-minute flight over the Himalayan foothills, with the major peaks including Annapurna and Dhaulagiri to the northeast. After an exciting landing at the mountain airstrip at Juphal you meet your trek support crew. It takes about an hour to descend through the village below the airstrip. We’ll then walk through terraced fields to the Bheri River and the narrow gorge leading, in 2 hours, to Dunai. This is a much larger village or small township and is the administrative headquarters of the Dolpo region. The trail passes through the lower part of Rohagaon and turns into another side canyon and descends through deep dark forest to a large stream. 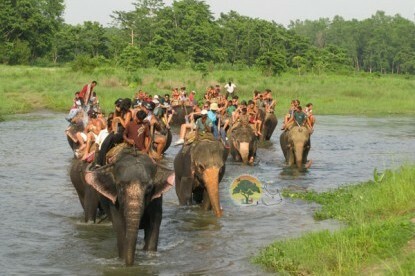 After some time to Phoksumdo National Park entrance at Ankhe is reached where our National Park permit is checked. There are three villages in this area that have a strange name connection: Parela, meaning eyelash, Rohagaon meaning eyebrow, and Ankhe meaning eye. After reaching the river at 2950 meters, the trail becomes a collection of rocks and sticks that form a dyke along the riverbank. We continue upstream to a bridge and reach our campsite on the other side of the river. 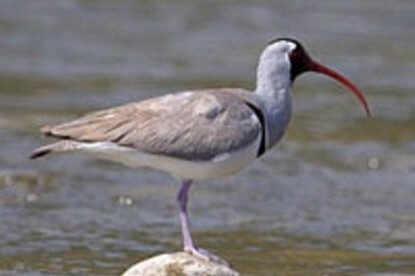 Our stop for the day is located on the opposite side of the Suli Gad River at a place known locally as Reji. We continue to track the river and the going is fairly easy initially. 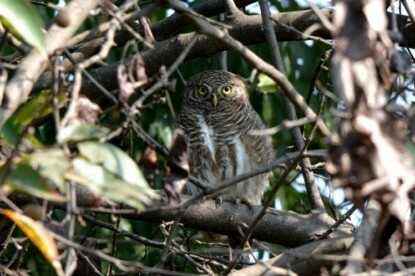 A stop at the National Park Office near Sumdo is well worth a visit. From Sumdo the trail is very severely uphill and slow going, as we have now left the river and follow the path high above the water. We ascend to a ridge, about 12,710ft/3,875m, from where we will have the most staggering views of a 1,000ft/300m waterfall, the highest in Nepal, and our first view of Phoksumdo Lake, a study in turquoise. We descend through birch forests to the upper reaches of the Phoksumdo Khola and on to the picturesque settlement of Ringmo with its mud plastered chortens and mani walls. The village now has solar panels helping to improve the quality of life of the villagers. 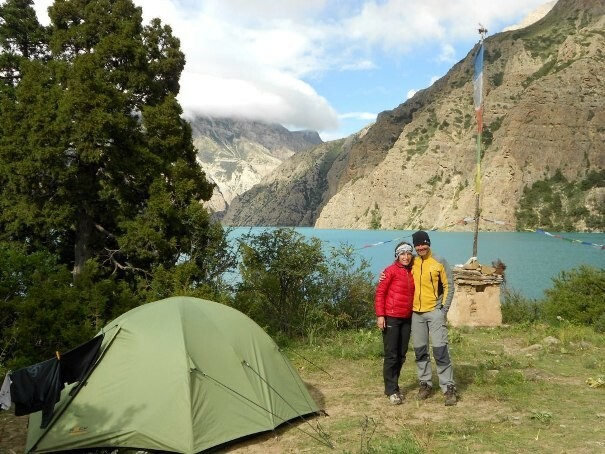 From the settlement it is a short walk to the shores of Phoksumdo Lake where we will set up camp. From the lakeside we follow the trail that skirts the edge of the lake itself. This precarious trail is suspended on a gangway of wood supported on pegs driven into crevices in the rocks and signals the remoteness of the area you are about to enter. On this stretch of trail the going is slow and allows us to stop and take in the mythic view. The path heads very steeply up, to 13,251ft/4,040m, and then plunges down again to the valley bottom to enter the flood plain of the Phoksumdo Khola. We will pitch our tents for the night alongside the river at the northern reach of Phoksumdo Lake, but within the confines of the forest to avoid the worst of the wind which is prevalent in the valley bottom. This camp will be close to Matthiessen and Schaller’s Silver Birch Camp. This morning we continue along a level path through a glacial valley that now heads due north. As the valley narrows we enter a world of impressive vertical cliffs and contorted rock formations. At the confluence of the Phoksumdo Khola and another, unnamed, mountain stream there is an old wooden bridge. Here we take the barely discernible path to the northeast up a cavernous side valley. “There is no trail up this grey valley, only dim paths that lose themselves…” Here we must clamber over rocks and boulders and to ford a stream that rushes down the steep valley. 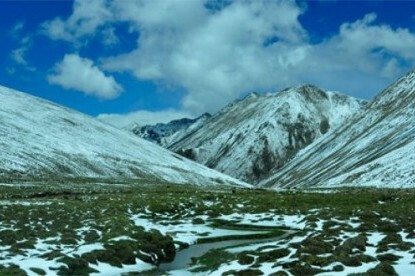 “… a chasm in the northern walls where the torrent comes down from the ice fields of the Kang La.” A long climb brings you to a sheep meadow (kharka) where the trail veers up a steep ravine. A hard climb to the top brings us to yet another valley where we can see the Kang La, the pass that leads us to Crystal Mountain and Shey Gompa. We camp just before the pass in a place that Peter Matthiessen christened ‘Snowfields Camp.’ There are quite a few stream crossings today, so we will need to carry our river sandals or other footwear suitable for knee-deep (chilly) water crossings. 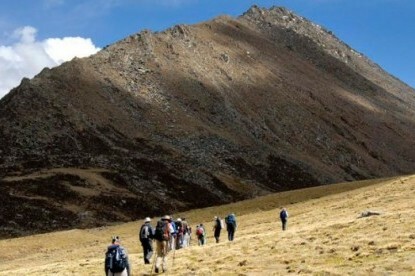 Now begins our trek to the fabled Shey Gompa and neighboring ‘Crystal Mountain’ (which takes its name from the veins of quartz that traverse its base), the most sacred peak in Dolpo which Dolpo pilgrims circumambulate each July or August, during the full moon, before the yearly grain harvest. The sacred mountain is knows as the ‘Kailash’ of Dolpo; the mythology behind it describes a Tibetan Buddhist lama who battles the fierce local mountain spirit on a snowlion, perhaps the same lama who founded Shey Gompa. We’re up early for our challenging pass crossing, heading up the rocky valley to the base of the pass, where we turn west and hike up a steep trail traversing loose slate to the crest of the Kang La (5375 meters). What views we are treated to for our efforts! We have views of the peaks Shey Shikkar and Kang Chunne, both just over 6000 meters, before descending steeply down to the wide valley floor. Be ready for snow on the northern side of the pass! We are entering George Schaller’s blue sheep (and Snow Leopard) country, so keep the binoculars ready. After stopping for lunch by the stream that we are following down the valley, we pass a long, ancient mani wall and finally spot Shey Gompa and the small village of Shey. As Shey means crystal, this monastery is also known as the Crystal Monastery. The lama of Shey resides at a red hermitage known as Tsakang gompa which is west of Shey. It is more of a retreat than a monastery. Tsakang had been a meditation center for many famous lamas from Tibet. Shey Gompa belongs to the Chaiba community, followers of the Padmasambhava and Kagyu sects. 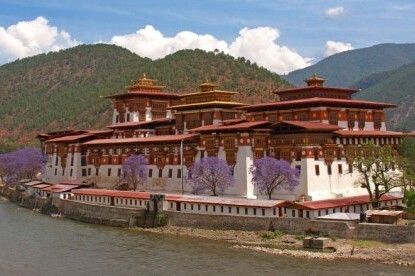 It was the first Kagyupa monastery and its founder was the lama Ten-szin- Ra-Pa. The monastery was built during the 11th century. 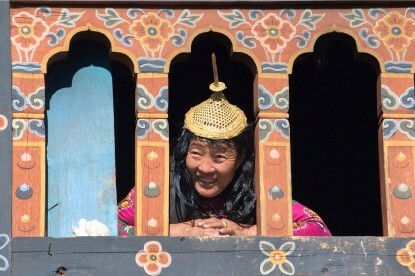 In Dolpo the ancient Tibetan way of life combines animism with the teachings of the Buddha. Drutup Yeshe ntroduced Buddhism in the Dolpo Valley. 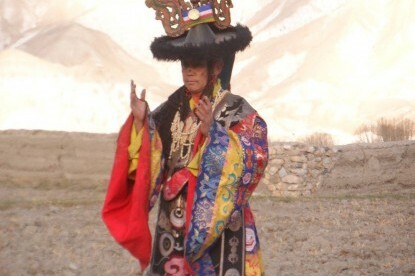 Many centuries ago he came to Dolpo and appeared before a wild people whose supreme God was a ‘fierce mountain spirit.’ Crystal Mountain is to the west of Shey monastery. It is a very strange mountain indeed. Its contorted cliffs are laced with quartz and embedded with a rich variety of marine fossils. 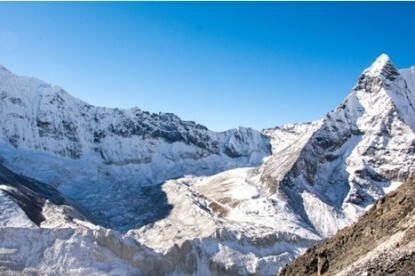 Shey Gompa stands above the confluence of Kangju Nala and Yeju Nala. Near the confluence there is a group of prayer mills turned by water wheels. For those needing a rest day, the 11th-13th century, ochre Shey Gompa is a wonderful monastery, with colorful Tibetan murals and old statues inside which the gate-keeper, a lay monk, and his family will open for us. 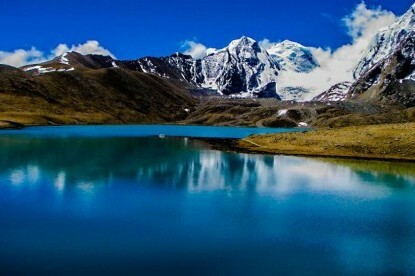 The murals are not old, but there is a valuable scroll that describes the mythology behind sacred Crystal Mountain and Shey Gompa, including where to find the milky lake in the interior of the Crystal Mountain kora which allows the pilgrim to see Mount Kailash in the far distance. To the left of Shey Gompa is another gompa, built into the cliff-side. You might remember the prayer-room inside from the movie ‘Himalaya.’ Make a ‘kora’ of the gompa complex and relax for the rest of the day with a book, soaking in the spectacular views from our campsite. For those wanting to explore, we’ll make a pilgrimage to a sacred gompa to the west of Shey perhaps venturing even further the valley towards Phijor and Samling Gompas. But first, perched among the craggy, red cliffs, is the smaller but perhaps more important Tsakhang Gompa (which means red gompa, after the cliffs) of the Kagyupa sect, knows for its teachers Tilopa, Marpa and Milarepa. The incarnation of the first Tsakhang lama, the 17th ‘trulku’ of this line, is a young lama from Phijor now studying in Kathmandu. The gompa is filled with colorful Buddhist paintings and rare thankas. We begin the day following a pleasant track amidst juniper, which ascends to a grey, stony canyon. This then begins to zig-zag over bare rocks and coarse eroded soil until it eventually brings us to a flat spot suitable for lunch if the weather is fine. After our meal we continue very steeply up for 20 minutes before traversing to the top of the Saldang La. Here we enjoy great views towards the arid landscapes of Mustang and the distant snow peaks of Tibet. The subsequent descent towards the north is long and tiring but we finally come upon the welcome sight of pastures of grazing yaks, sheep and nomadic tents made from yak hair. This signals our approach to Namduna Gaon. Like Shey, the Namgung monastery is of the Karma-pa sect. The monastery, a red stone structure, is built against the backdrop of a cliff on the north wall of a gorge. 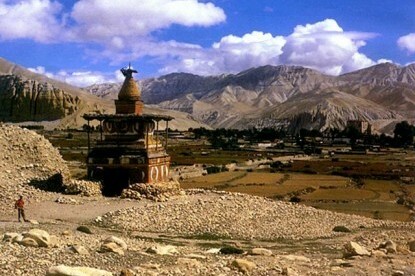 The red and white colors of the gompa and its stupas are the only color in this stark landscape. The village itself consists of only six stone houses and has terraced fields on both sides of the tributary, which flow down to the Nam Khong valley. 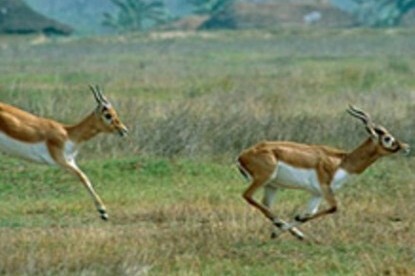 The economy of the region is based on agriculture, animal husbandry and trading. In Dolpo only one crop a year can be grown and this is mainly barley. In some villages, buckwheat, oilseed, potato and radish are also cultivated. Recently the main cliff temple collapsed and the villagers have now built a beautiful new monastery in the village itself. In the morning after packing up the loads we leave the Namgung monastery and start climbing a scree slope. 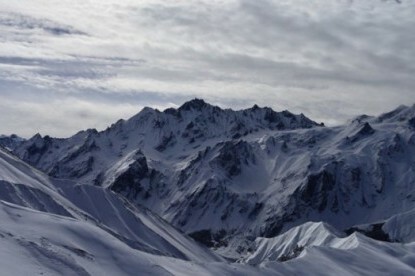 Further on it begins a long thrilling traverse along barren mountains. Looking down into the valley bottom it is very evident that the people have made best use of the fertile valley as one sees the neat terraced fields showing bright patches of green and ripening crops. We ascend to 15,432ft/4,705m before going hiking down steep slopes to the picturesque village of Saldang, situated on a plateau high above the Nam Khong Nala and the biggest village of the Inner Dolpo area. Though the village lies at about the same altitude as Ringmo they couldn’t look any differently. 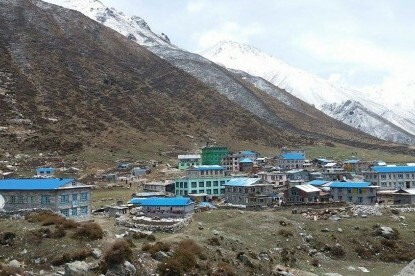 Ringmo, a Himalayan village is situated below the tree line while Saldang belongs to the arid zone of the trans-Himalayan Tibetan plateau. The village stretches for almost 1.5 miles on an open slope and consists of five villages having eighty well-built houses with nearly six hundred villagers. It is prosperous, not only agriculturally, but also for its strategic location on a trade route to Tibet. After the Chinese occupation of Tibet in 1959, trade with Tibet was virtually stopped. It has been restored to some extent through the barter system by which Tibetan salt reaches mid- Nepal. The Drokpa people from the western plains of Tibet collect salt from the dried lakes north of Tsangpo. Today we have the option of making the full day excursion to the ancient Yangjer Gompa, which is situated 3 to 4 hours north of Saldang. 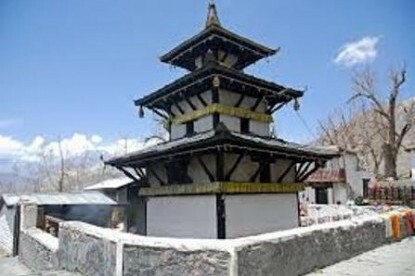 The gompa of Yangjer is one of the oldest and most important in the Upper Dolpo region. For those wishing a more leisurely day, there are many options for the day’s explorations. One is to make a loop through some of the villages north of Saldang, where the autumn harvest will be in full force. Follow the Nagon Khola north to Karang and Marang villages for a look into village life. We might have the chance to visit a local house for some dried cheese (churpi) and salt-butter tea. We now enter the true exploratory part of our trek. 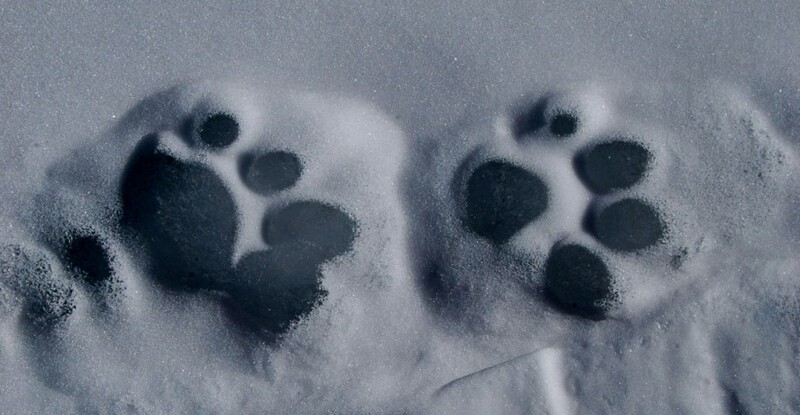 On days 19 to 23 (weather and group fitness permitting), we will attempt to follow ‘The Snow Leopard’ route across the high passes and uninhabited regions of Inner Dolpo. “The river must dance with fine white-water torrents in the spring, for the canyon ascends steeply to an open valley, where a broad black gravel bed, windswept, without life, comes down out of the snows. Here we turn south, towards the Himalaya.”-Peter Matthiessen, ‘The Snow Leopard’We will leave these days without a fixed itinerary as we will need to be flexible and allow for any unexpected eventualities. In the case where this route is not possible, we will follow an alternative route south into Dho Tarap Valley (details on this route are below). We can hike the following stretch in two days. Walking time to Rechi is about4.5 hours (including breaks) and from Rechi to Chhepka is 3.5 hours as well.The walk to Rechi goes almost entirely through beautiful pine forests. Leaving Maduwa, the path is rather flat at first, with some ups and downs (Nepali flat) and stays close to the river (Phoksumdo Khola). After half an hour however, the path goes away from the river and we start a 30 minute steep climb. At the top of the climb we have a beautiful last view back towards Phoksumdo Lake with colorful Buddhist prayer flags flapping in the breeze. From here it is down, down and more down. The first 45 minutes is rather steep but the path then levels as we reach the river and the Amchi Hospital. This is a very interesting place and worth a visit. This clinic is highly frequented by local people. 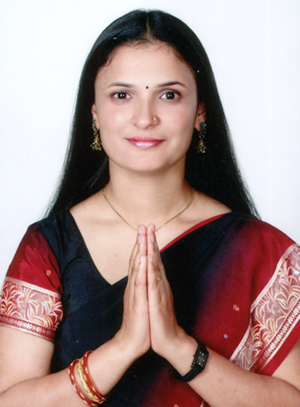 An Amchi is a doctor who is educated in traditional Tibetan medicine and is a lama (monk) as well. Tibetan medicine has a tradition of thousands of years and uses techniques such as pulse analysis and urine analysis for diagnosis. For treatment medicines made of herbs and minerals are used, together with physical therapies, like Tibetan acupuncture. In the Amchi Hospital you can see a collection of locally-collected herbs and minerals used to cure people. 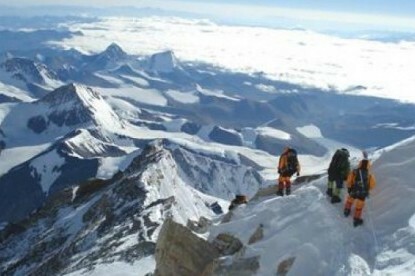 From here, it’s a 1.5 to 2 hour walk to Rechi (9,645ft/2,940 m). 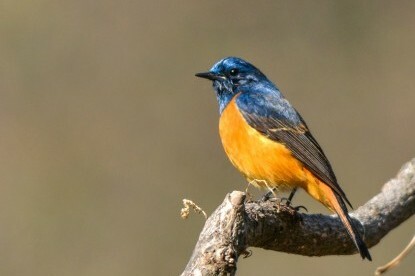 We continue on an easy path through forests of singing birds. On the way we will encounter local traders with their mules or jhopas (crossbreed between yak and cow) loaded with goods to sell at market. Just before Rechi, there is a tent-hotel with a camping spot, where we will stop for lunch. From our lunch spot it is another 3 to 3.5 hours to Chhepka. This afternoon, as we follow the Phoksumdo Khola, we will certainly start to notice a change in temperature and in vegetation. We are now walking through bamboo forest and large walnut trees. Chhepka is a lovely small village, surrounded by fields of barley. 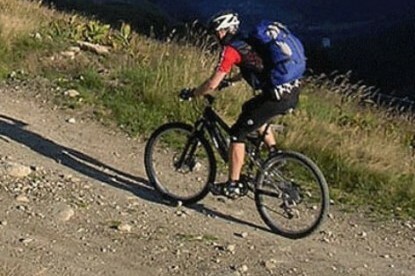 The day starts with a short climb before beginning a gradual descent to Shyanta (8,000ft/2,520m). Shyanta is known for its honey cultivation, so we must stop for a cup of honey tea. About half an hour after leaving Shyanta, we leave the forest and suddenly walking through a dry arid landscape with the snowcapped Kang Tokal (6294 m) in plain view. We will pass through the villages of Raktang, a winter place for people from Ringmo and Kageni. To Juphal it’s a 3 to 3.5 hour walk on a small path through fields of barley and wheat, with walnut, peach and apricot trees. Early morning flight to Nepalganj. 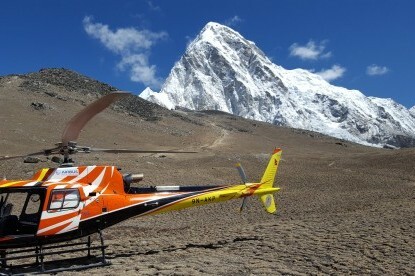 This is a wonderful 35-minute flight over the Himalayan foothills, with fine views of the main peaks including Annapurna and Dhaulagiri to the north. You then connect with the flight back to Kathmandu. Transfer to our group hotel and relax. Free days in Kathmandu for sightseeing, souvenir shopping, catching up on emails and exploring the endless maze of streets that make up the Thamel area. Based on your departure time, you will be transferred to the airport approximately 3 hours in advance.